Every year in Christmas time the museum shows parts of its Christmas crib collection. This year a special focus is on Scandinavian cribs and Christmas customs. Furthermore we show a selection of nativity scenes from all over the world. 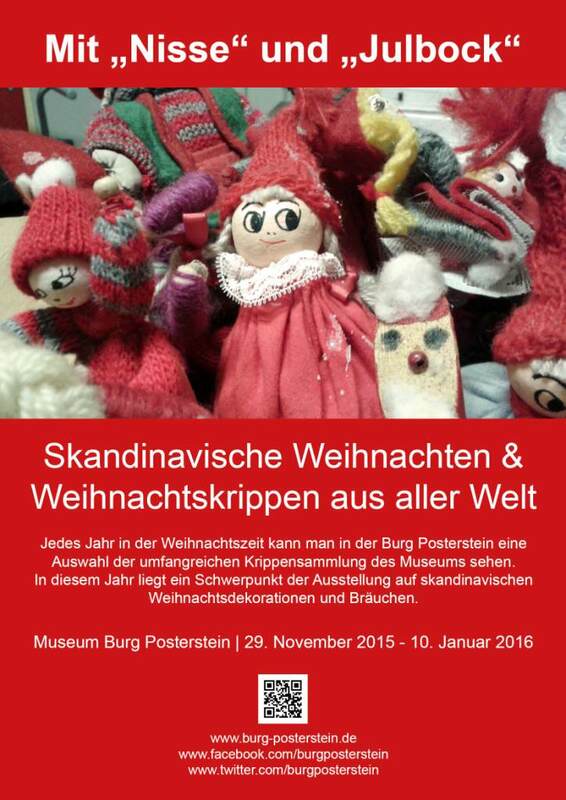 The collection at Posterstein Castle consists of about 500 Christmas cribs of different countries.